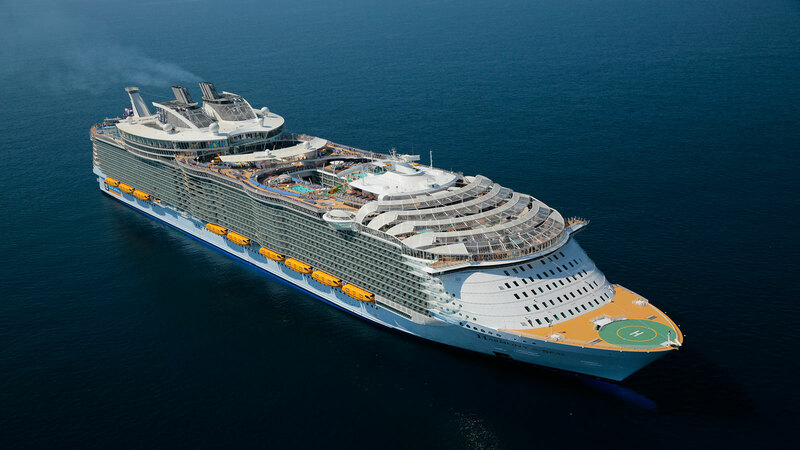 Royal Caribbean has named the Godmother to Harmony of the Seas, the world’s largest cruise ship. 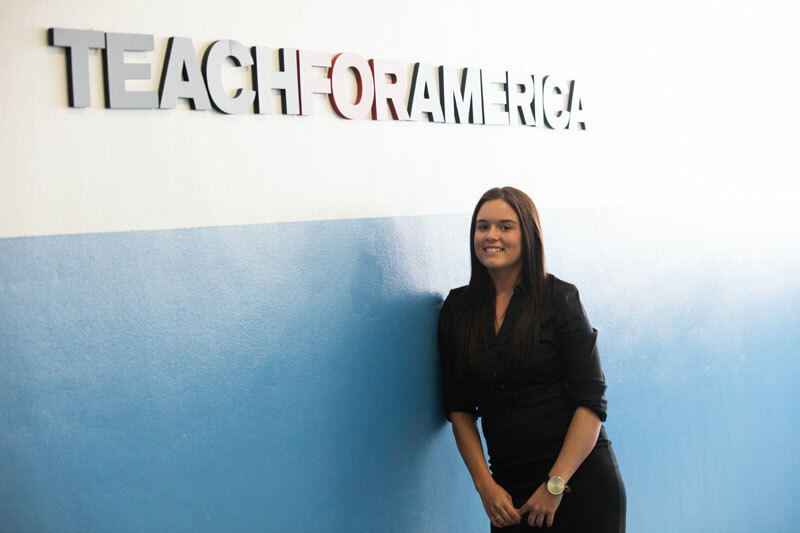 23-year-old Brittany Affolter from the Miami-Dade region of Teach For America, has been selected after a 6-week long search. The Miami-based cruise set out to find the hometown hero in education and Brittany Affolter was chosen. Affolter pursued a career in education as a way to pay it forward and inspire children in the same way she had been during her early years. She is the perfect choice out of thousands of nominations to welcome and lead Harmony of the Seas homecoming celebrations. Affolter will join the ranks of renowned athletes, celebrities and royalty when she officially breaks a bottle to name the ship on Nov. 10, 2016. Harmony of the Seas is already sailing its transatlantic cruise which departed Barcelona, Spain on October 23. The ship will call at Palma de Mallorca and Malaga before arriving at Port Everglades on November 5. The 227,000 gross ton vessel which entered service this year will sail Caribbean cruises from Port Everglades, Florida. This will be the first time 5,475 passenger ship has been based in the United States where cruisers in the region will experience highlights like the first ever Ultimate Abyss 10-story slide at sea.